LAHORE: When Pakistani census officials came to the home of Aisha, a 27-year-old transgender woman in Lahore, she was marked down on their documents as a man. Transgender people like Aisha were “disturbingly” undercounted in Pakistan s recent census, campaigners say, leaving them on the margins of mainstream society. “In the province of Punjab alone, we are anywhere between 400,000 to 500,000,” said 24-year Mona Ali, who heads the Khawaja Sira Society, a Lahore-based group working for the rights of transgender people. 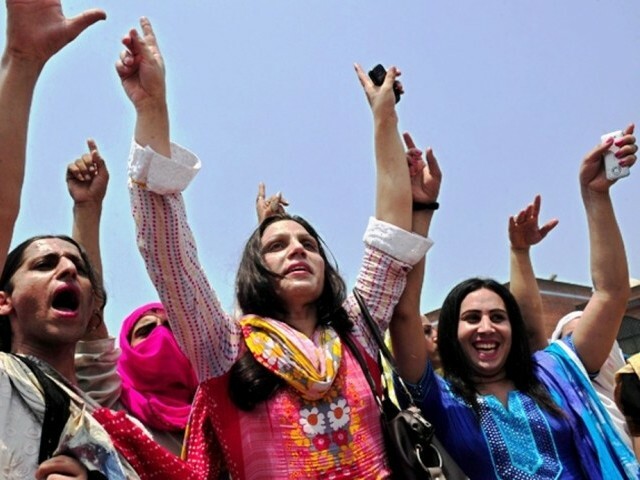 Pakistan s first law recognising transgender people as equal citizens with penalties for discrimination and violence against them is pending approval in parliament. However, Rana from the Jiya NGO said when census officials came to her home she was determined to declare she was transgender.